Forest Science is a 2-year Second Cycle Degree equivalent to a Master of Science. The programme is completely taught in English and is conceived for Bachelor graduates with either forestry, agriculture, biological or environmental backgrounds. It forms high-profile graduates with a holistic and innovative vision, prepared to work on the management and conservation of natural resources at a national, European or international scales. The curriculum Forest and Land Management forms specialists in sustainable management, conservation and integrated valorization of forests and natural resources. Students acquire awareness and understanding of the functioning of forest ecosystems and skills for the sustainable management of forests and rural landscape, especially in a mountainous Alpine and Mediterranean contexts. The curriculum Forest and Nature for the Future forms specialists in the governance of forests and natural ecosystems in the context of issues such as climate change, deforestation, land use change and biodiversity conservation. Students acquire awareness and understanding of complex socio-ecological systems and skills for identifying innovative solutions for responsible forest management in line with the major global environmental issues. In both curricula, the scientific and technical knowledge are complemented by of statistics, GIS and other mapping techniques, research and project management methods, and by development and enhancement of soft skills such as communication skills and group work capacity. Teaching in Forest Science is based on problem-solving approaches, aimed at integrating theoretical knowledge with field experience: to this end, lectures, seminars and independent learning are supported by practicals, laboratory work and field visits. An opportunity for the students of the two curricula to meet and bridge their learning experience is the Joint Summer Module, an interdisciplinary field activity of 1-2 weeks in Italy or abroad, taking place in the summer between the first and the second year, during which students have also the chance to discuss about forest management and forest policy with various stakeholders of the forest and wood sector. 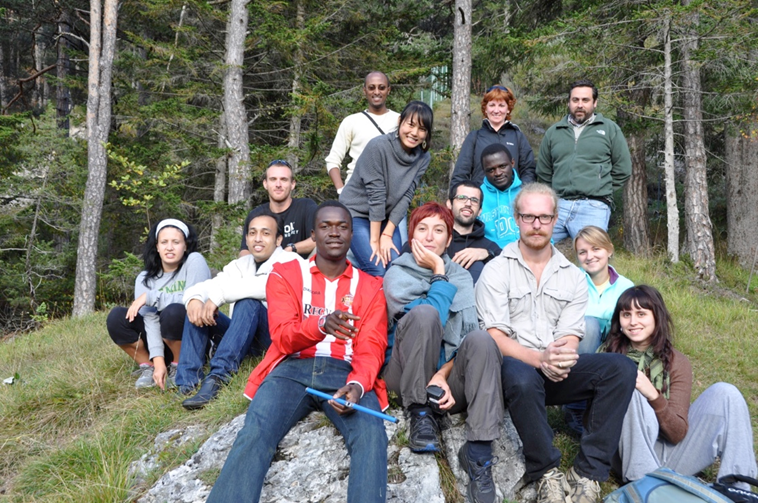 Learning in Forest Science occurs in an international and multicultural environment, as the programme participates to three Erasmus Mundus Consortia for Master double degrees, namely SUTROFOR, SUFONAMA and MEDfOR and has close links with other international Forest Schools as well as with international forest and environmental organizations like EFIMed FAO, EFI, WWF and CIFOR. Join us in Forest Science at the University of Padova and become an expert in sustainable management of Southern European and Mediterranean mountainous forests! 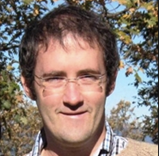 Forest and Land Management forms specialists in sustainable management, conservation and integrated valorisation of forests and natural resources and is characterized by an interdisciplinary approach to forestry. Subjects taught include applied ecology and functioning of natural ecosystems, management of wildlife and insects, biotic and abiotic disturbances and related mitigation tools, applied forestry and forest operations, forest pathology, bio-economy and resource valorization, hydrology, fluviomorphology, integrated management of erosion in steep slopes of mountainous areas. Students acquire awareness and understanding of the organization of forest and mountain ecosystems and skills for sustainable management of forests and rural landscape, especially in an Alpine and Mediterranean environment. The curriculum in Forest and nature for the Future forms specialists in governance of forests and natural ecosystems in the context of international issues such as climate change, deforestation, land use change and biodiversity conservation. Subjects taught include dynamics of natural ecosystems and climate change, natural habitat management, forestry, forest planning and operations in fragile environments, production, evaluation and enhancement of ecosystem services also through participatory approaches, international forestry policy, conflict management, corporate social responsibility, forest certification. Students acquire capacity to interpret complex socio-ecological systems and to identify innovative solutions for responsible forest management in line with the major global environmental issues. A Forest Science graduated will find career opportunities in public and private institutions, agencies, Governmental and Non-Governmental Organisations working as planner, designing, manager and supervisor in the field of sustainable and responsible management of forests, natural and semi-natural habitats, land management and protection, landscape management, use and valorisation of forest resources and ecosystems services nationally or internationally. In addition, this high profile education facilitates access to basic or applied research or to doctoral programmes in Italy or abroad. Many destinations are available for students' exchanges in the framework of the Erasmus+ programme. Call for applications for Forest Science students enrolled in present academic year 2018-2019. The course organizes many field trips and practical activities (eg. Joint field module in Denmark and Sweden - summer 2016). Check sections "Entry requirements" and "Language requirements" here. For detailed information on the application for this course, including the link to the online application platform, please refer to the Call for Application below.